"A Love so Unusual it has to be True"
Carrington is a British film about English painter Dora Carrington. 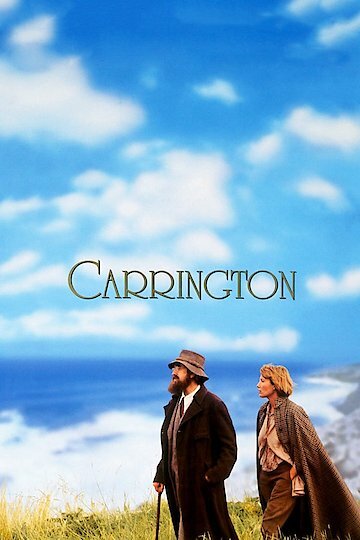 The movie covers Carrington's strange relationship with an author who she works with. The film also showcases the relationships Carrington has with the other members of the Bloomsbury Group, in which she learns about romance, creativity and confidence. Carrington is currently available to watch and stream, buy on demand at Amazon, Google Play, iTunes, YouTube VOD online.